Know your deportation and removal rights. Individuals unlawfully present in the U.S because they entered without inspection, overstayed, or otherwise violated an authorized period of stay may be placed in removal (“deportation”) proceedings if they are encountered by a United States Citizenship and Immigration Services (“USCIS”) or Immigration Customs Enforcement (“ICE”) officer. Permanent Residents of the U.S. and others may also be placed in removal proceedings if they engage in prohibited activities or are convicted of specified crimes. In order to begin removal proceedings against an alien, USCIS must issue and serve the alien (“Respondent”) with a Notice to Appear (“NTA”) setting forth, among other things, the nature of the proceedings and the charges and statutory provisions for the alleged violations. After the NTA is properly completed and served, a Master Calendar hearing will be scheduled in Immigration Court and the Respondent must answer, answer to the charges, and apply for relief from removal. There are several forms of relief available to aliens in removal proceedings, including voluntary departure, adjustment of status, cancellation of removal (for certain permanent residents who have resided in the U.S. continuously for 7 years and for certain non-immigrant residents who have been continuously present in the U.S. for 10 years), asylum, and withholding of removal. 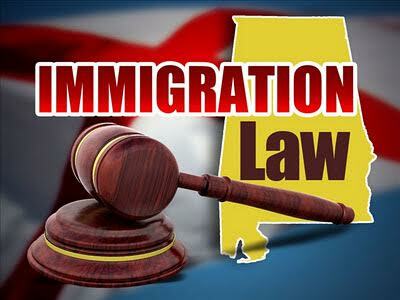 If an individual is eligible for relief, the Respondent will present the merits of their case to the Immigration Judge at an Individual Hearing and, in most cases, a Respondent alien may appeal a negative decision of the Immigration Judge to the Board of Immigration Appeals (“BIA”). Although I’ve had a green card for many years, I had a criminal violation a few years ago and I’m on probation. Will the government try to have me deported and, if so, what should I do? I’ll need to know more details in order to address your concerns; however, it’s common for the United States Immigration Customs Enforcement (“ICE”) to survey jails and Court records and arrest a convicted alien when he or she is released from jail or reports to a Probation Officer. If you committed a deportable offense as described in the U.S. Immigration and Naturalization Act, you are subject to ARREST, DETENTION, and removal proceedings in Immigration Court. A deportation case begins with the government issuing a Notice to Appear in Removal Proceedings. Thereafter, you are required to appear for a Master Calendar hearing in the Immigration Court so that you may respond to the government’s charges. 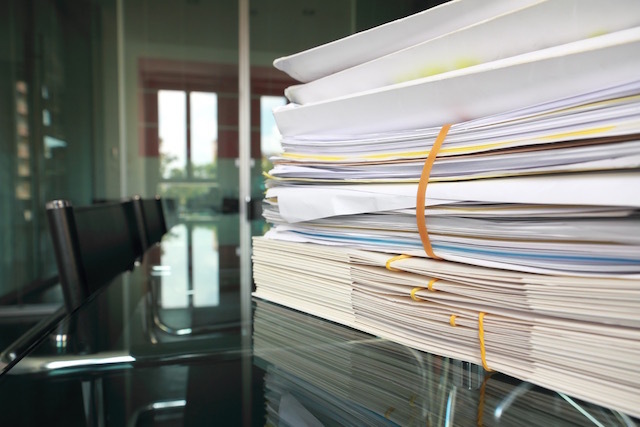 Forms of relief such as adjustment of status, voluntary removal, asylum, and withholding of removal may be available to you if you are found to be removable. 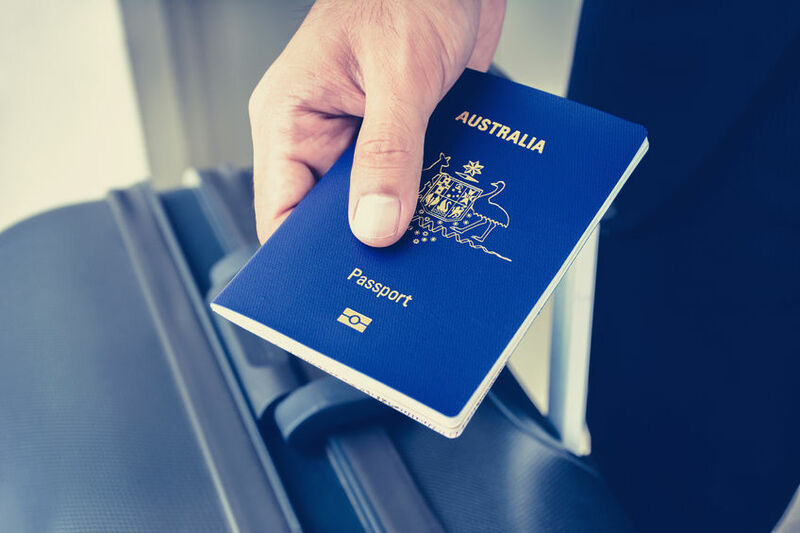 Additionally, cancellation of removal is available if you are a Permanent resident who has continuously resided in the U.S. for 7 years and been a Permanent Resident for 5 years. Many persons in removal proceedings are released upon posting a bond and may therefore remain in their homes and with their families until their case is heard in Immigration Court. However, aliens charged in removal proceeding as aggravated felons may not be entitled to bond and may even be administratively removed (deported) without being referred to the Immigration Court. Unfortunately, some offenses which seem relatively minor are considered aggravated felonies under present immigrations laws. There is some good news, however, because the Supreme Court has ruled that some offenses are no longer deportable offenses and, in some cases, an alien may even seek previously unavailable relief if he or she pleaded guilty to an aggravated felony or if it is appropriate to reopen a prior deportation case. Contact us today to schedule an initial consultation and discuss you immigration needs.